Looked promising till I saw the price! Aesthetically it looks v.good IMO, BUT you can get two Front Runner racks for the same price. Yes there are cheaper racks out there. However they are not as versatile or the same quality as the Nakatanenga roof rack. 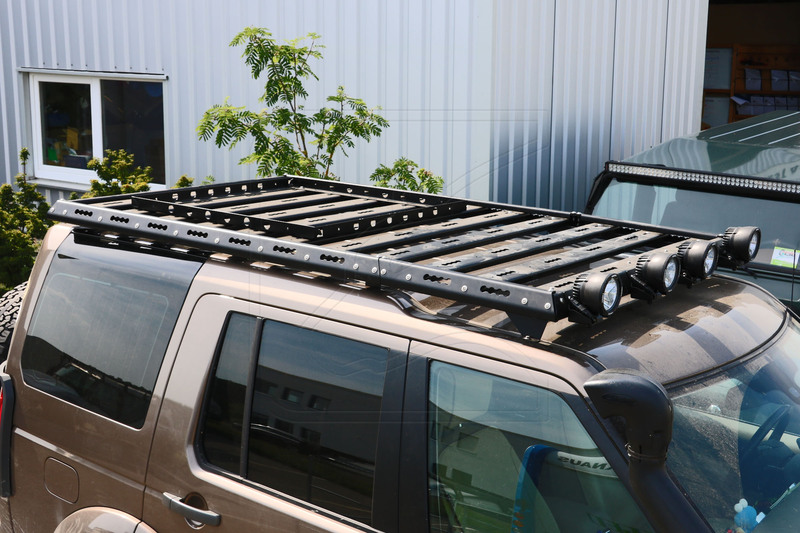 The Nakatanenga Defender roof rack and swing away wheel carrier are up to four times the price of other makes out there. Yet we sell them to people who want quality over price. These really are an amazing piece of versatile kit plus I know Brendan wouldn't stock anything that's dubious in quality. Great to see they are available for Discos now and not just for the Defender crowd.